Audacity is a well known audio recorder and editor application, available freely for the users of Windows, Mac and Linux operating system. It is also used for the post processing of multiple type of audio formats. It makes performing audio tasks like Importing, exporting, mixing, scrubbing, spectrum analysis, noise reduction etc a piece of cake. 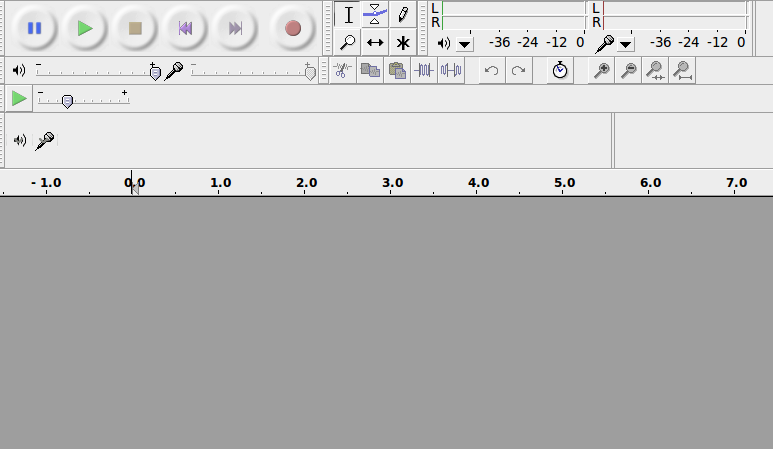 Recently, Audacity 2.1.1 has been released with many new features; let’s review its prominent features and installation steps on Ubuntu Linux. The development of this wonderful app was started in 1999 at Carnegie Mellon University, and the very first public release was made available for download in 2000. It is a very popular application and per SourceForge, 76.5 million downloads have been made for this application. The noteworthy features of this new release, 2.1.1 are listed below. Addition of presets and new limiter effect. New Crossfade Clips effect and ability to add or remove the effects quickly from Generate and Effects menus. Improvements to vocal removal effect and classic filters. Improvements to performance and user interface. Inclusion of the latest version for libflac and Nyquist. Addition of crash modules and Preferences menu optimization. Enhancements to Drawing and Zooming tools. Large number of bug fixes, especially for Crash and Interface. You can use apt-get’s following command to install Audacity on your Ubuntu system, but note that it installs little bit old version. If you are looking to try the most recent, Audacity 2.1.1, follow the below mentioned steps. Before you attempt to install latest version, it needs “wx-config” to be installed on your ubuntu system. Launch your terminal and run following command to install this pre-requisite. Once the installation is complete, download the installer packager for this app from following URL. Once the download process is complete, launch your terminal and go to the download location. Here run following command to extract this downloaded file. Run following command to go into the extracted directory. Here run following command to initiate the installation process. We are on the final phase of installation now, run following command to complete the installation process. 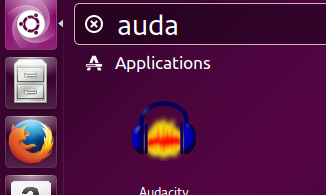 That’s it, launch it from Application >> Audacity option. There you go, start using this app for your audio recording and editing purposes. This new release is made available for download just after a month of the last releases. This shows the eagerness of Audacity development team to make their app a big success story. It is, no doubt , most widely used application for audio recording and editing, and has gained a massive fan following; well deserved.